Home > Yaaron Guitar Chords by K.K. > Yaaron Chords- K.K. 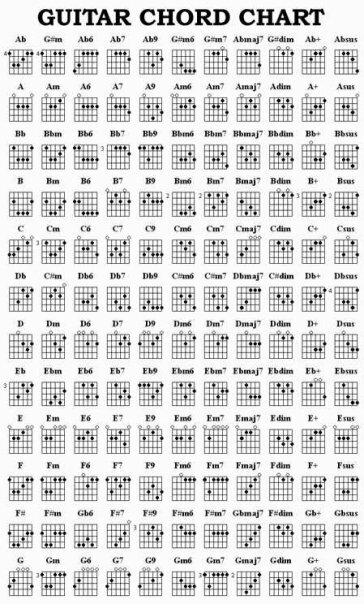 Yaaron Guitar Chords by K.K.